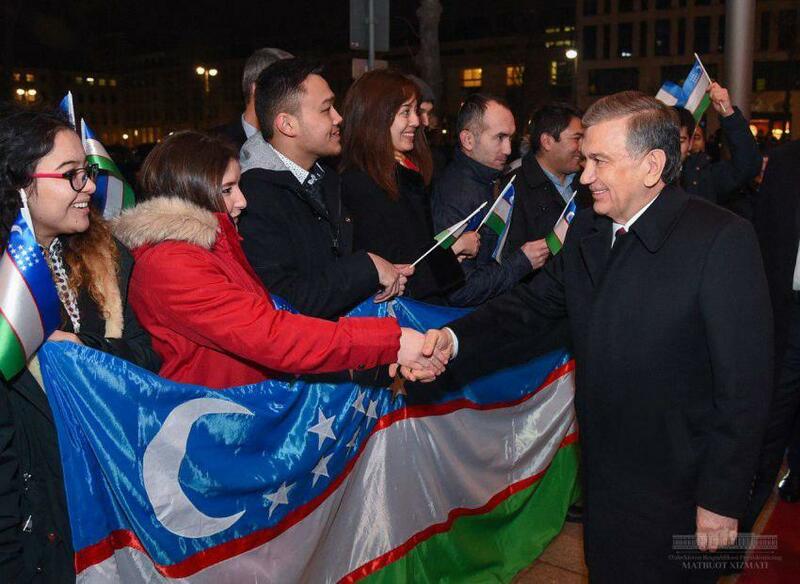 Shavkat Mirziyoyev met in Berlin with a group of Uzbek youth studying and carrying out scientific activities in Germany. A brief conversation took place at the hotel, where the delegation of the country is staying, the presidential press service said. The president during the meeting inquired about the studies and affairs, plans and aspirations of our compatriots. 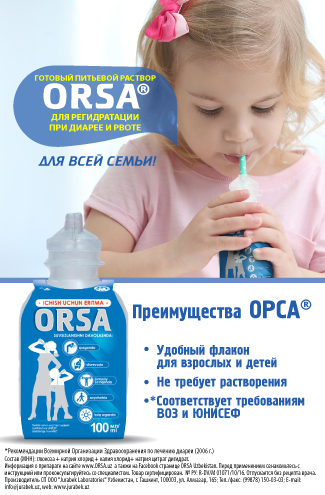 “Developed countries achieved results thanks to a scientific approach in everything. We are also in the process of large surveys. All our efforts are aimed at keeping abreast of the world, creating decent living conditions for people. We will carry out reforms with such advanced youth as you are. 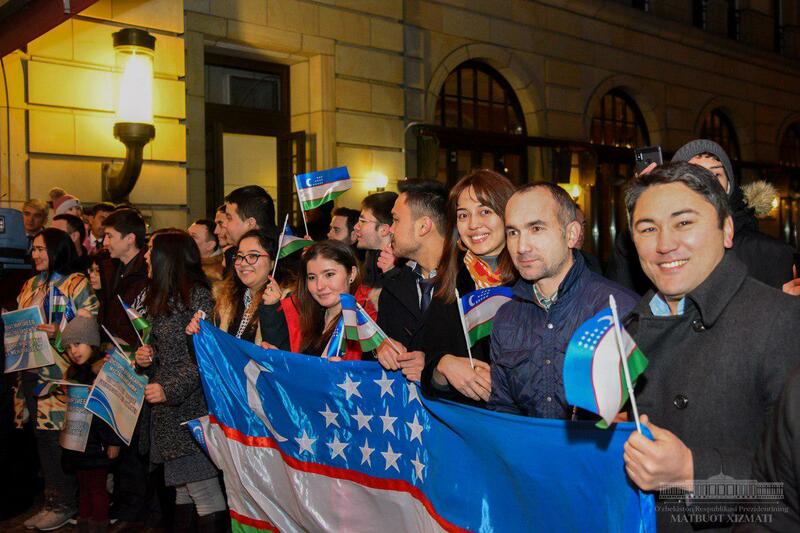 Every sphere of Uzbekistan’s life is looking forward to your knowledge and know-how. 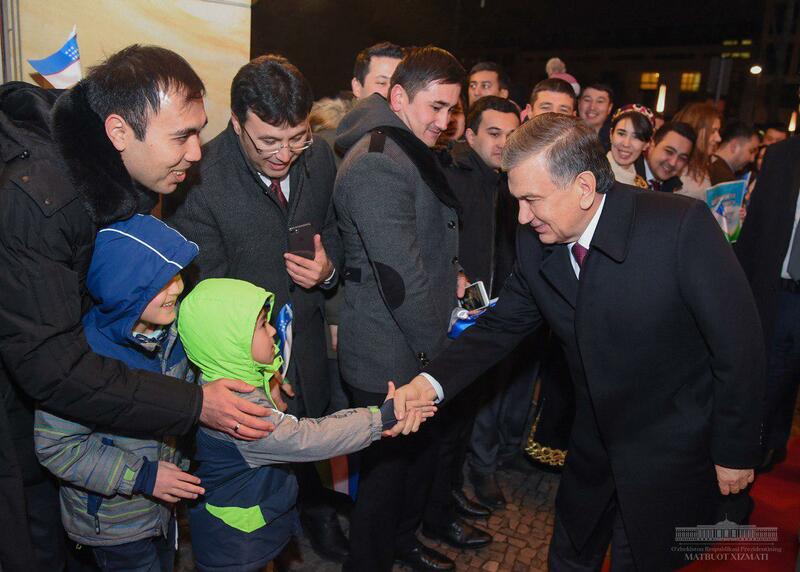 The more knowledge we have, the stronger we are,” Shavkat Mirziyoyev said.